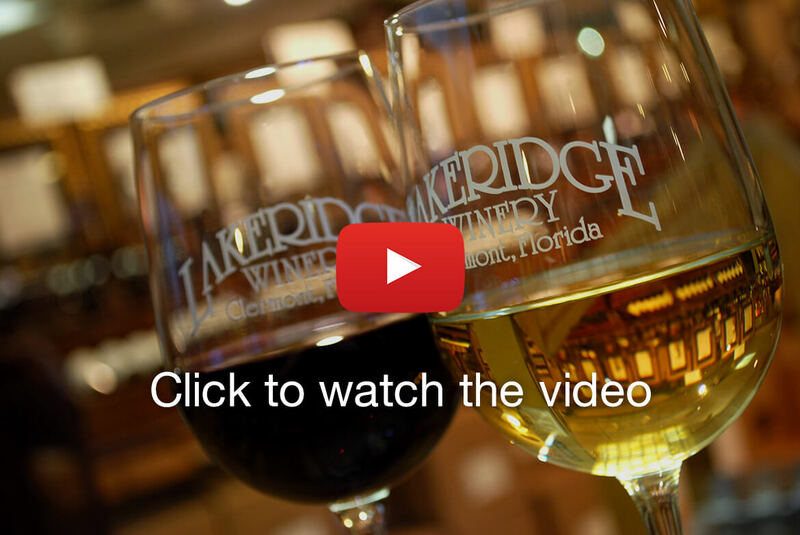 Lakeridge Winery & Vineyards opened its doors in February 1989 in Clermont, Florida and sits on a 127-acre estate in gently rolling countryside some 25 miles west of downtown Orlando. This area was once the center of the State's grape industry. After years of phenomenal growth, Lakeridge ranks as Florida's largest premium winery, and remains a pioneer in the development of premium and sparkling wines from the native Muscadine grape varieties Noble, Carlos and Welder, as well as Vinifera varieties to include Chardonnay, Pinot Grigio, Petite Sirah and Cabernet Sauvignon. The winery overlooks 80+ acres of planted vineyards, pioneering the production of native muscadine grapes. Every year, the vines provide an abundant crop of grapes - the building blocks for our award-winning Lakeridge wines. More than 160,000 people are expected to visit the winery annually, enjoying its extensive tasting room, festivals and gift shop. 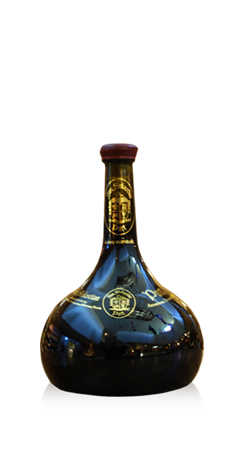 With an overall production of over 100,000 cases, that's over 1 million bottles. 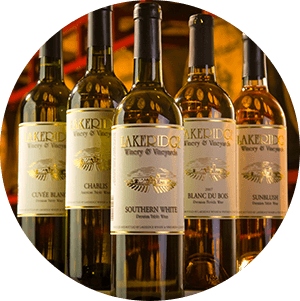 Lakeridge Wines are sold under the Lakeridge and Lakeridge Reserve brands wines at the winery and at major supermarkets and wine shops throughout Florida. Together, these labels have won more than 600 awards for excellence in winemaking. 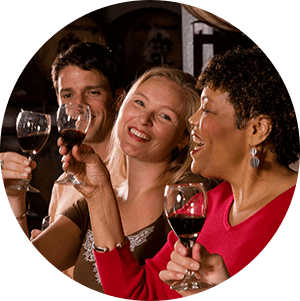 Complimentary Winery tours and wine tasting are offered 7 days a week; Monday – Saturday, 10 a.m. – 5 p.m. and Sunday, 11:00 a.m. – 5 p.m. Last tours are offered at approx. 3:45 p.m. everyday. 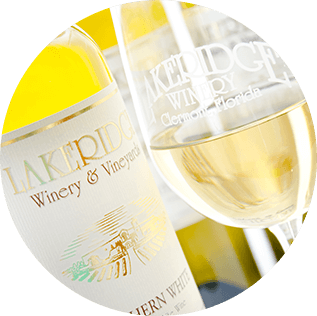 Monday - Saturday, 10 a.m. - 3:45 p.m.
Sunday, 11:00 a.m. - 3:45 p.m.
Lakeridge Winery’s festivals and events are annual traditions, offering the best of live music, food, arts & crafts, giveaways, domestic and import beer service and award-winning Lakeridge wines. 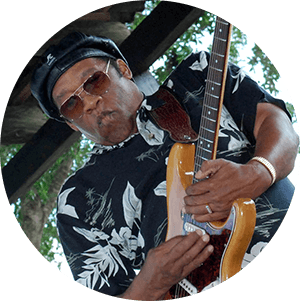 Click here for more information and to view our festival schedule. We love our pets as much as you do, but due to an increasing number of incidents involving pets we have implemented a "No Pets Allowed" rule at all of our festivals. Thank you for understanding. The winery overlooks 80+ acres of planted vineyards, pioneering the growth of both hybrid and native muscadine grapes. Every year, the vines provide an abundant crop of grapes - the building blocks for our award-winning Lakeridge wines.